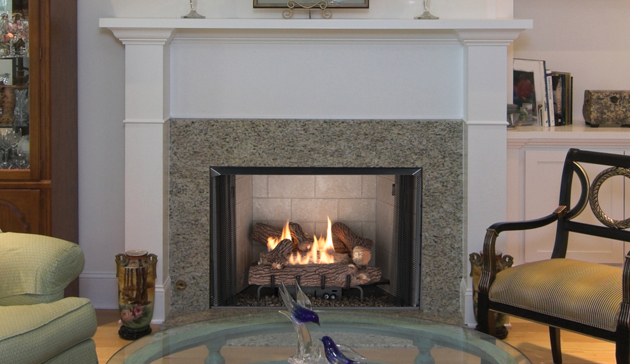 The Superior VRT2500 Series delivers a vent-free firebox that can be installed just about anywhere in the living room or family room of your home, apartment, or condo. Because there is no chimney, it is a perfect choice for renovation or remodeling. These units are easy-to-install firebox enclosures that will accommodate a variety of vent-free gas log sets. With a realistic brick-lined interior and heat circulating performance, the VRT2500 Series is a versatile choice that is designed to deliver supreme peace of mind and comfort.